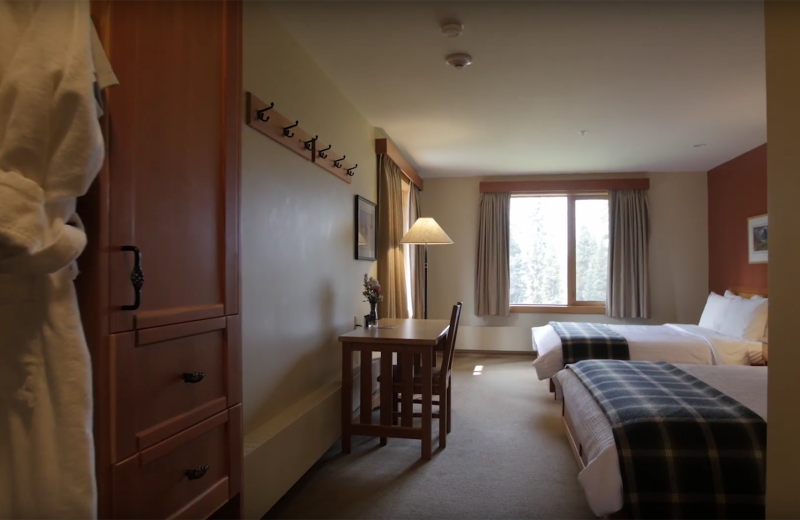 The adventurous traveler will love a vacation at Bugaboos Lodge! 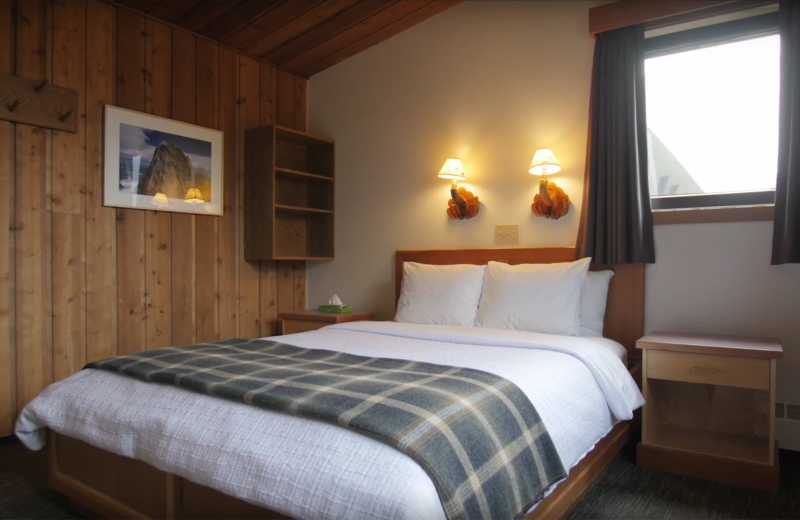 Located in the beautiful Columbia Mountains of British Columbia, Bugaboos welcomes you to unwind in their cozy, log-hewn lodge which features 32 guest rooms and a variety of modern amenities that will make you feel right at home. Discover the magical surroundings with an adventure of your choosing! Heli-skiing is a popular choice here which includes off-trail, downhill skiing reached by a helicopter instead of a ski lift. Bugaboos offers a variety of heli-skiing trips that include accommodations, all meals, transportation, equipment and qualified heli-skiing guides. 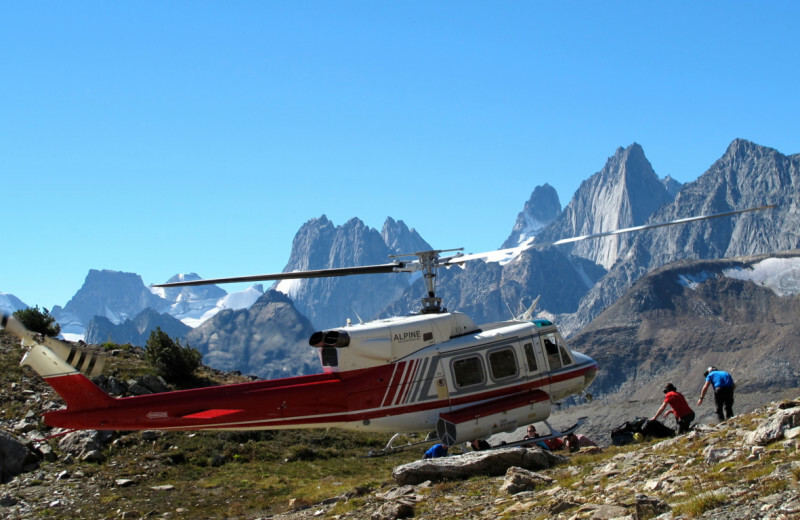 If you're visiting during the summertime, the Bugaboos provides excellent heli-hiking adventures as well. Discover some of the most pristine and untouched local trails that include stunning glaciers, zip-lining across canyons, and so much more. 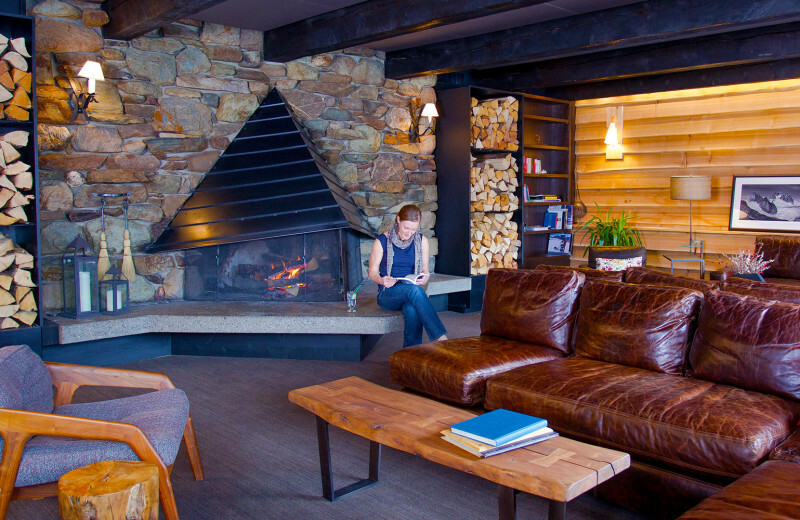 After all your adventures, unwind back at the lodge at the rooftop hot tub, steam room, or dry sauna. 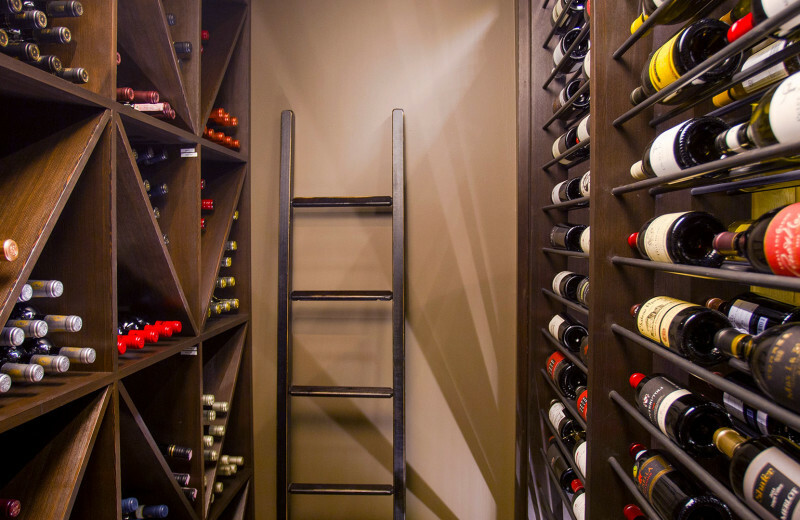 It's everything you're looking for in a fun-filled and relaxing vacation! 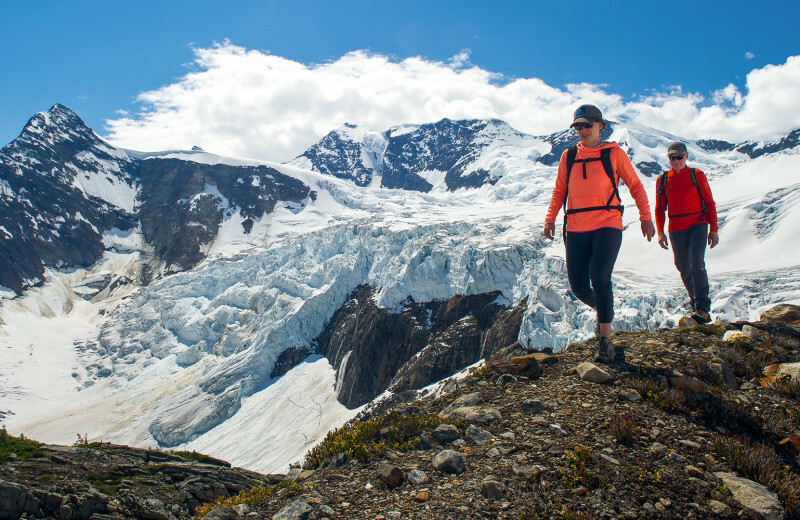 Bugaboos makes it easy to plan your next adventure! 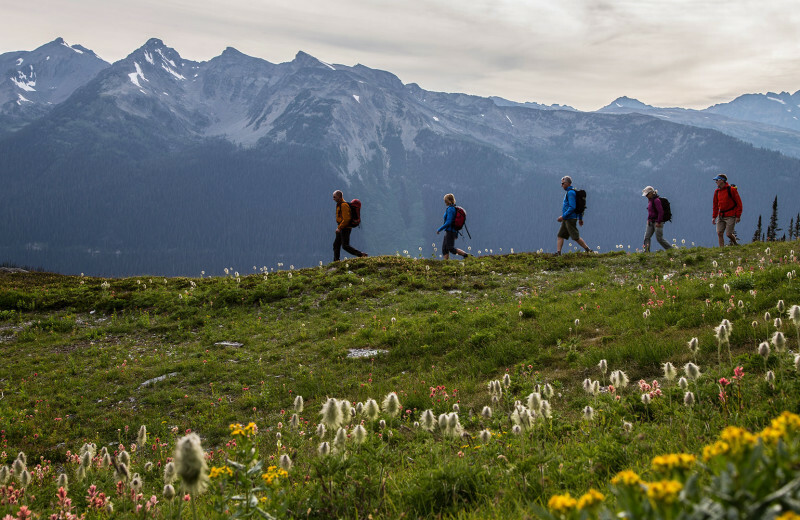 Head to the stunning British Columbia mountains and discover the wondrous surroundings on your winter or summer retreat. They offer excellent all-inclusive trips that range from their popular heli-skiing adventures to their heli-hiking getaways. 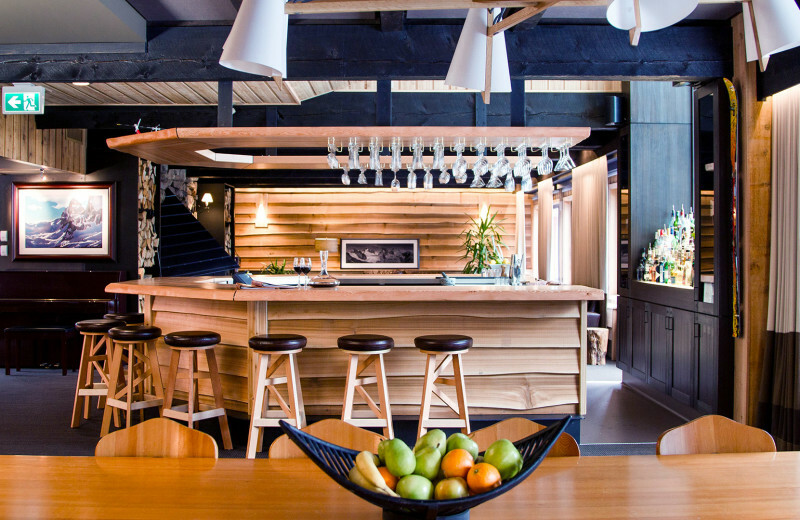 All trips include accommdations at their 32-room lodge, all meals and beverages, equipment, and transportation. 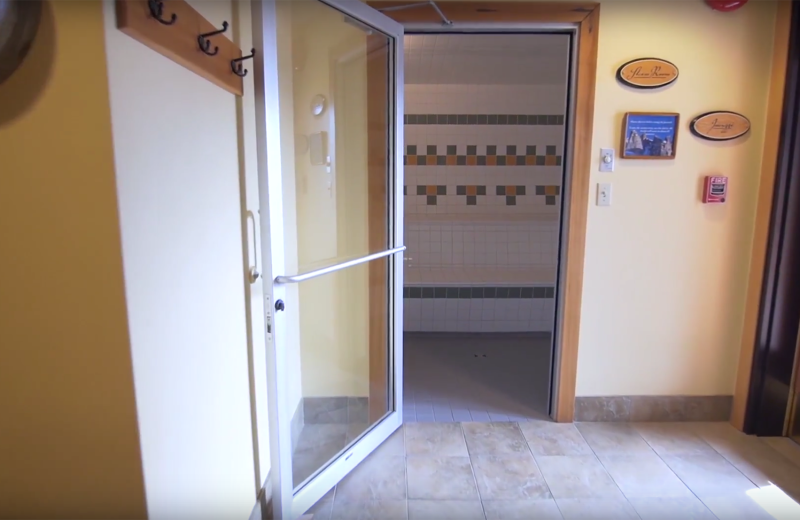 You'll also have access to onsite amenities such as hot tub, sauna, and steam room! 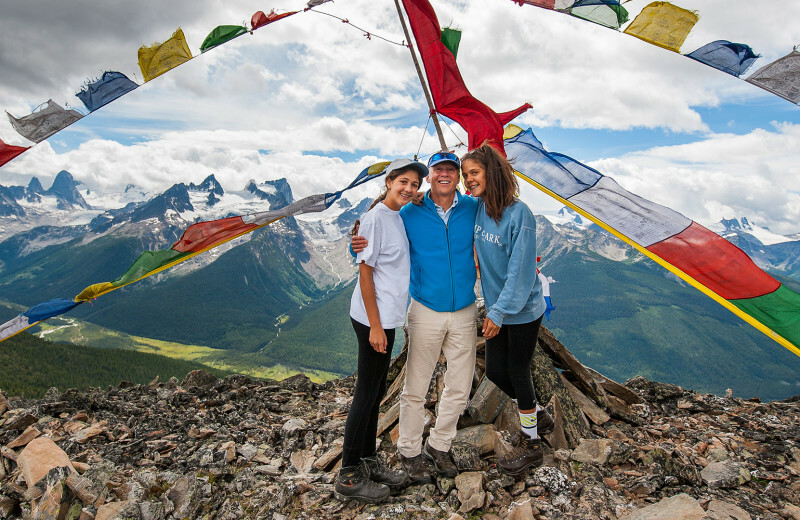 If your family loves the great outdoors, then they'll love a vacation at Bugaboos! 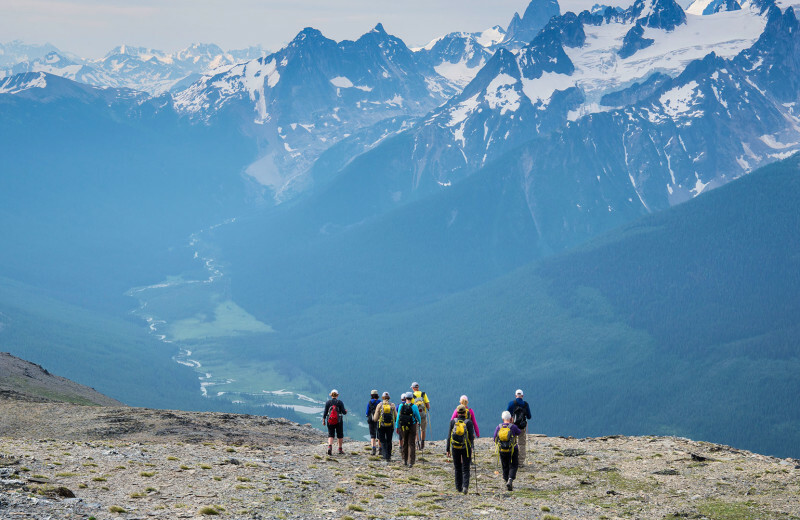 Located in the heart of the Columbia Mountains, Bugaboos offers some of the most incredible adventures imaginable. 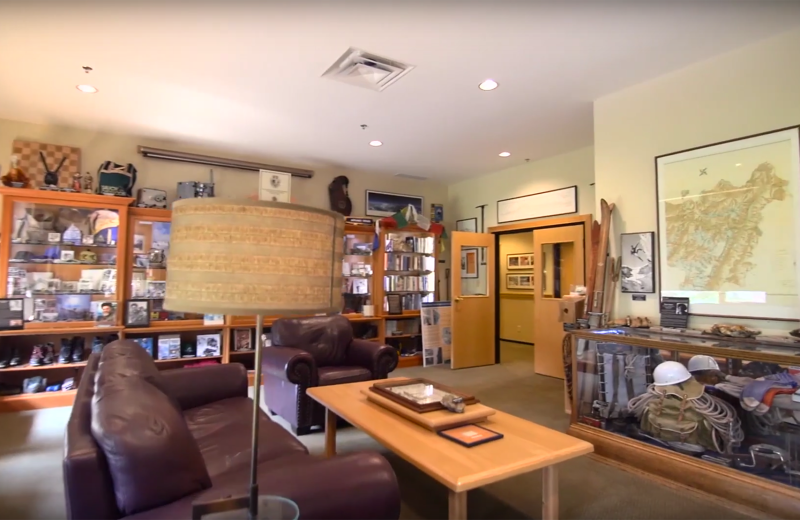 Come in the summer to explore untouched mountain scenery that's only accessible via their helicopters, or visit during the winters when heli-skiing offers exciting adventures that everyone in the family will enjoy. They even offer family-specific trips that takes your children's skill levels into consideration and include fun-filled options such as zip-lining, waterfalls, and glaciers! 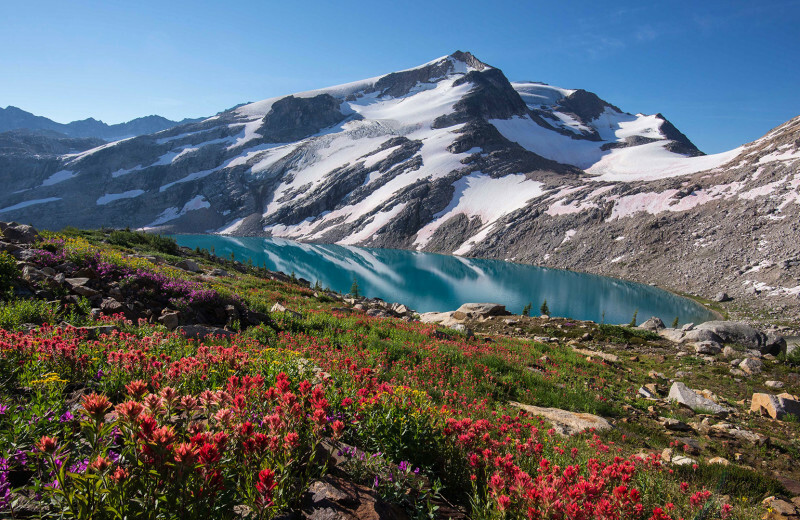 The breathtaking Columbia Mountains offer exciting adventures at any time of the year. 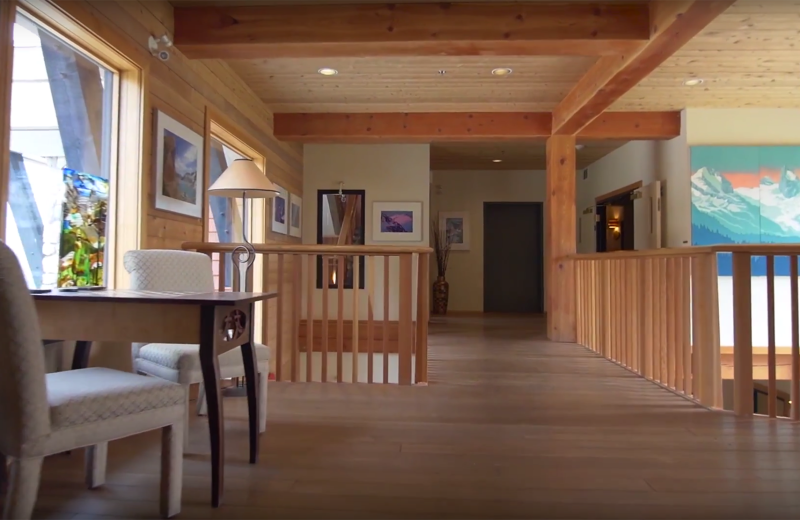 Plan your trip with Bugaboos, a charming log-hewn lodge located in East Kootenay, and enjoy an excellent outdoor retreat that checks all your nature-loving boxes. Their hiking trips in the summer include helicopter transportation to some of the most pristine locations across the rugged mountain terrain. You can enjoy zip-lining over roaring rivers, rock climbing along massive mountainsides, and crossing a suspension bridge at Mt. Nimbus. You'll discover incredible canyons, glaciers, waterfalls and make memories to last a lifetime! 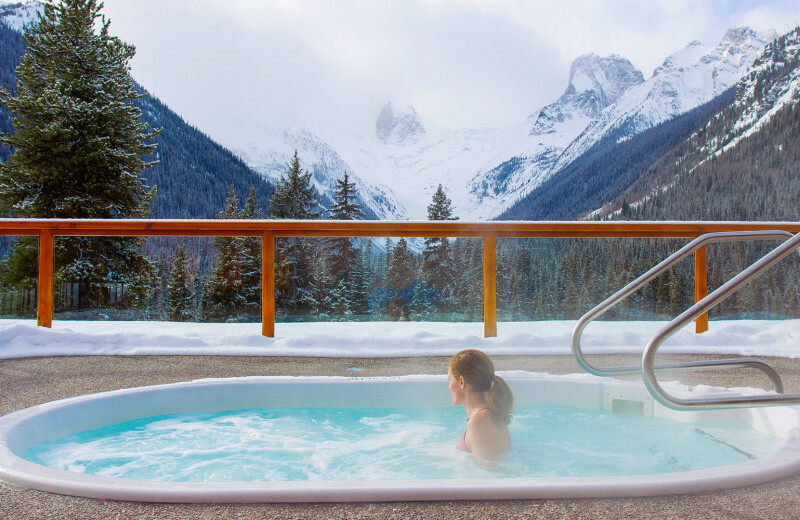 Winter lovers of all ages will discover an unforgettable vacation at Bugaboos. Located in the beautiful Columbia Mountains of British Colubmia, this magnificent destination offers some of the most unique skiing opportunities imaginable. 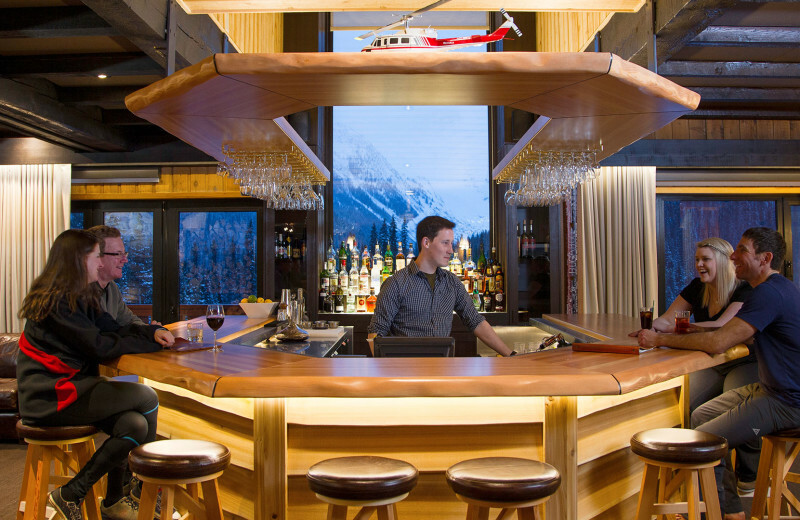 Instead of riding a ski lift to the mountaintops, Bugaboos offers all-inclusive heli-skiing adventures, where you'll ride a helicopter to the perfect snowy spot to enjoy skiing or snowboarding down the natural slopes. 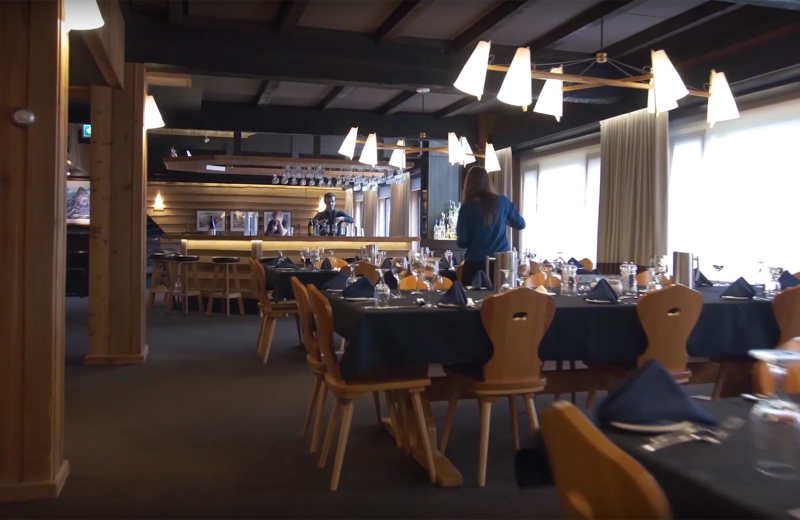 They offer a variety of heli-skiing trips such as family-friendly packages, private lessons, and touring and fusion trips that explore the untouched terrain without an all-day ascent. Whichever you choose, you'll love discovering the frosty surroundings on your adventure! 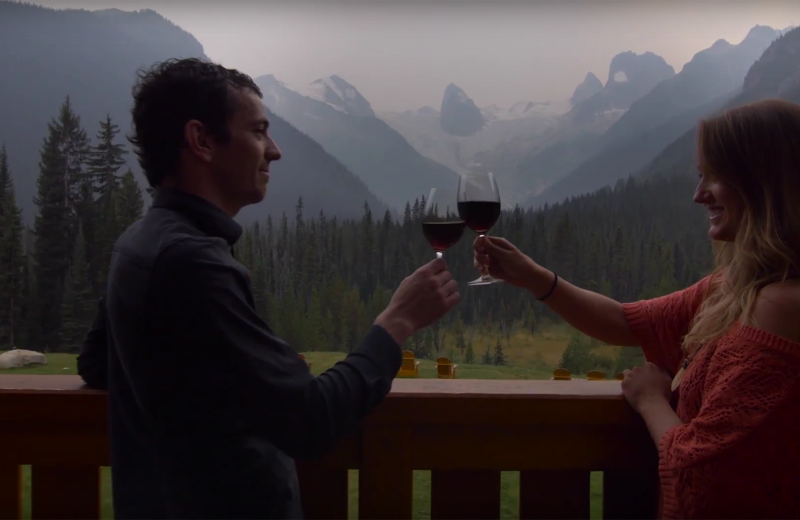 Adventure and luxury come hand-in-hand at Bugaboos! 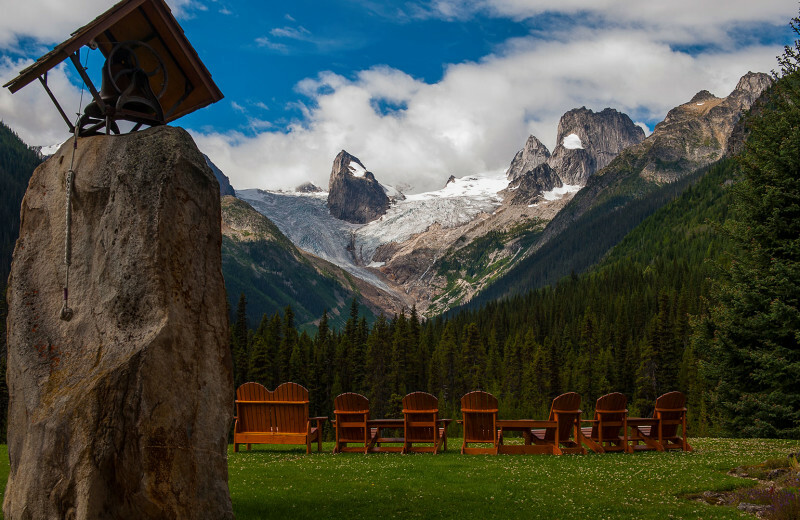 Surrounded by the Columbia Mountains, Bugaboos is a charming log-hewn lodge complete with 32 rooms and an assortment of modern amenities. Each room is well-furnished and equipped to ensure you'll feel right at home throughout your stay. And in-between all of your adventures, you'll love the use of their onsite rooftop hot tub which offers some of the most spectacular views of the area. 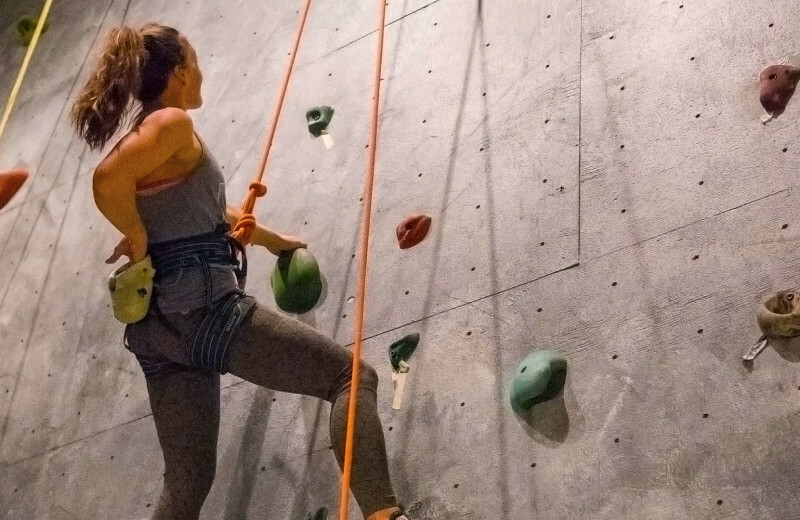 They also have a four-story climbing wall, 20 km of groomed cross-country skiing trails, a game room, dry sauna, and steam room. 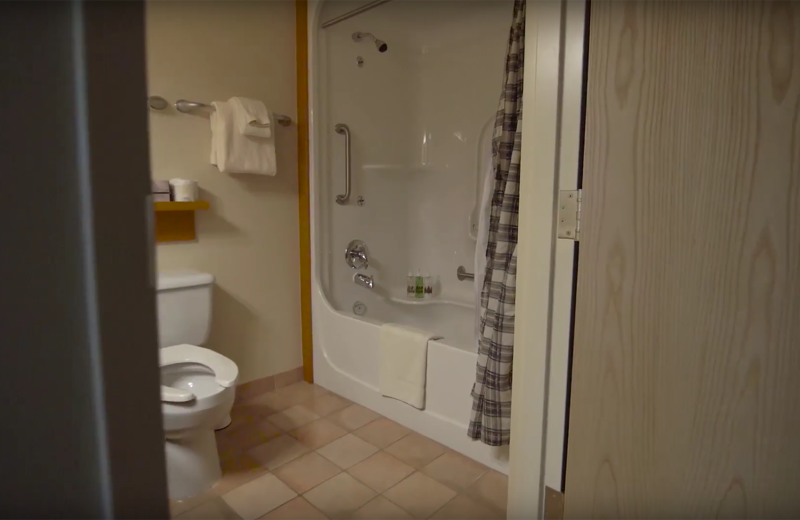 Everything you need for a great getaway is waiting for you here! 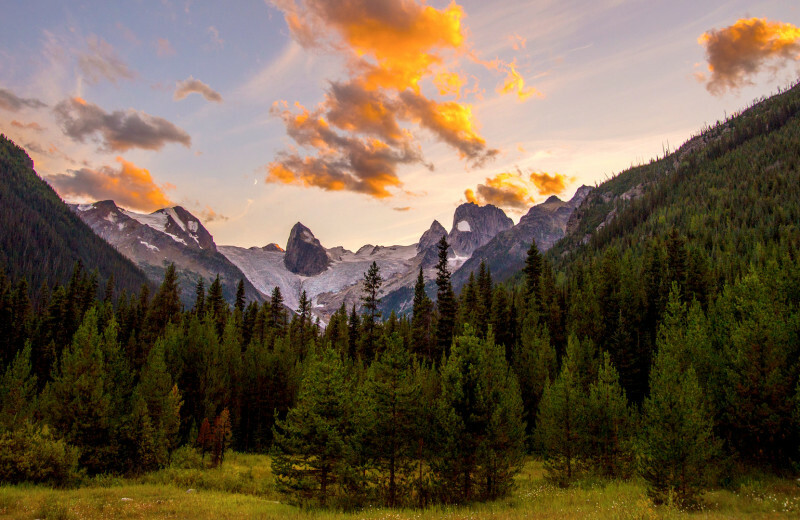 The Columbia Mountains are occassionally considered to be a part of the Canadian Rockies and offer incredible outdoor adventures at any time of the year. 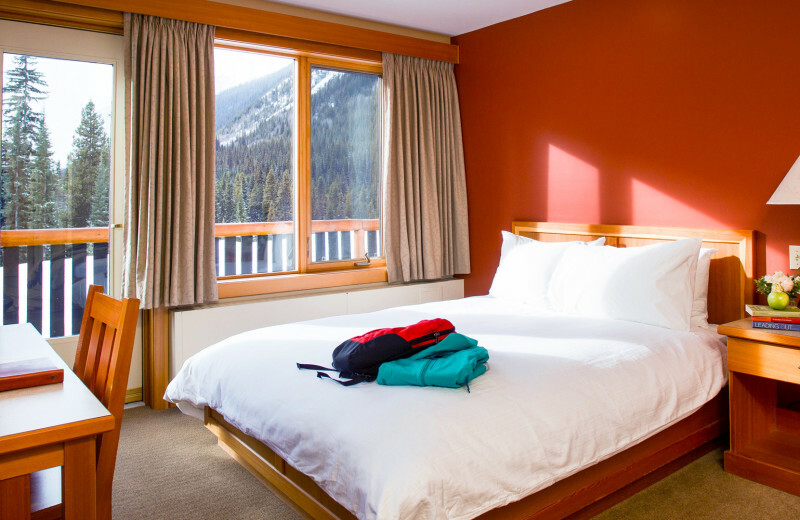 When you stay at Bugaboos in East Kootenay, British Columbia, you're in the perfect place to enjoy a mountain retreat. Book a heli-skiing trip during the winter to hit the slopes, or come during the summer to explore untouched nature trails or zip-line across massive canyons. There's something here for everyone to enjoy! Bugaboos provides you with everything you need for an unforgettable heli-skiing adventure. 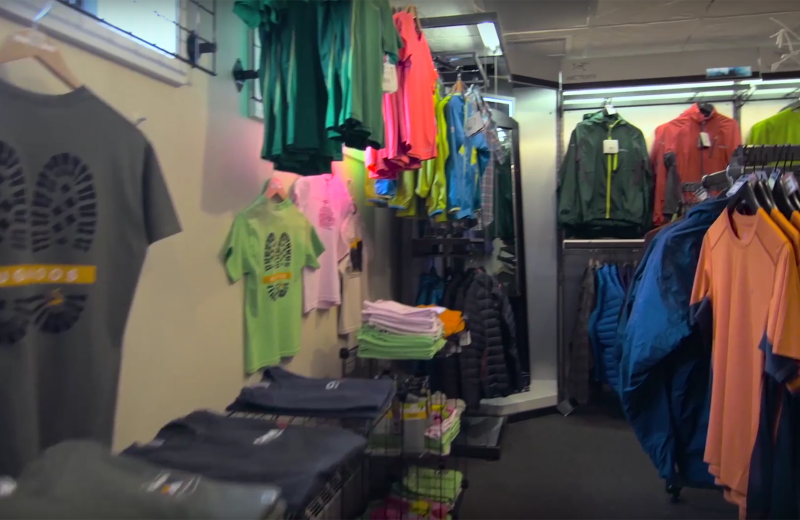 Along with the transportation, you'll be readily equipped with their specifically-designed heli-skis and poles. They also have a limited number of Burton snowboards available if that's more your style. Their heli-skiing guides are all certified by the Association of Canadian Mountain Guides (ACMG) and/or the International Federation of Mountain Guides Association (IFMGA) to ensure your safety. 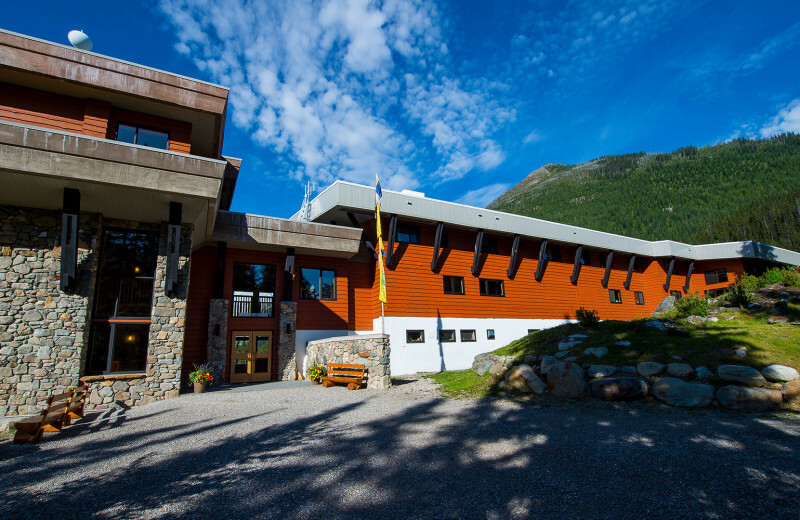 This property is ranked number 3 on Top Adventure Resorts in BC. Read about it here.